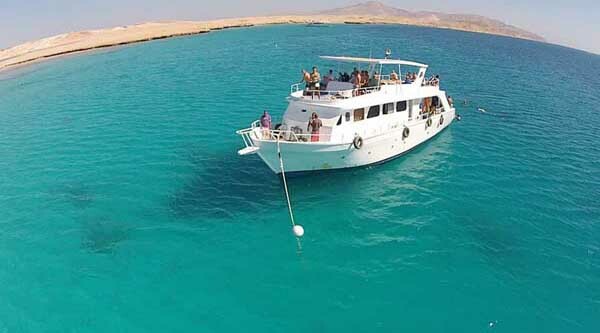 Every day boat trips from Hurghada to diffirent islands such as Giftun and Utopis, Mahmeya and Magawish. 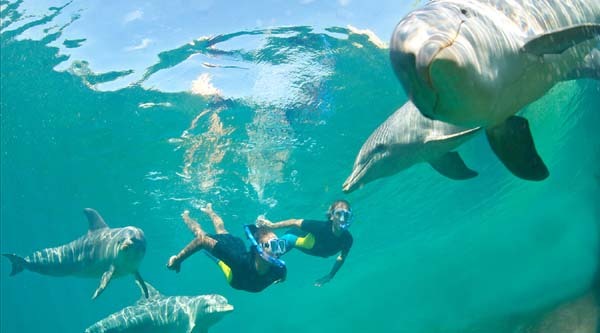 Snorkeling and swimming at Paradise island plus banana boat ride and submarine adventure. 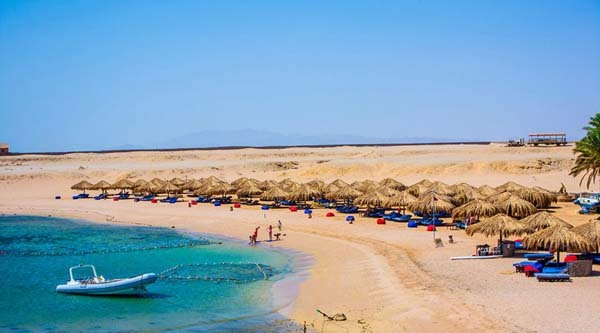 There are many islands around Hurghada and all are very popular touristic attractions and top destination during hot summer vacation. 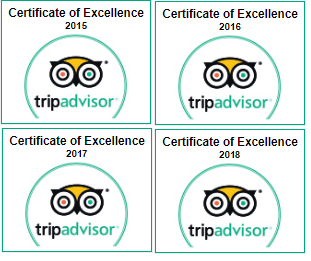 We offer you not just a boat tour to a popular island of the area but also you will experience banana boat ride, a fun adventure and activity for all ages as well as a short tour of submarine. 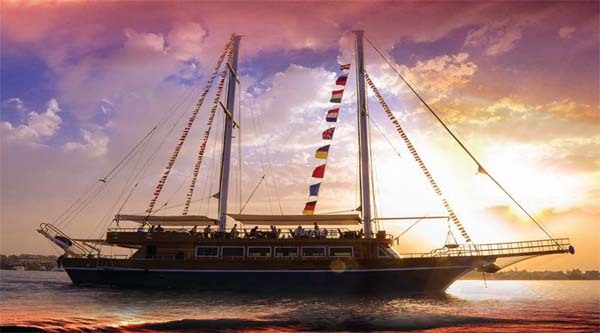 And of course a boat trip with a lunch on a comfortable yacht with a several stops for snorkeling. 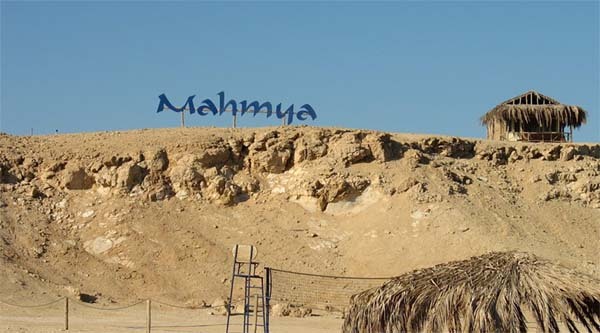 Pick up in the morning from any hotel in Hurghada. 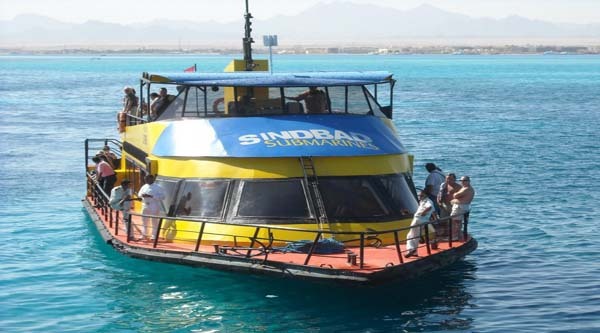 Should you wish to be picked up from other areas including Makadi Bay, Sahl Hashish, el-Gouna or Safaga additional transfer fee will be applied. Transfer by a/c vehicle to the jetty to catch your boat to one of the islands. 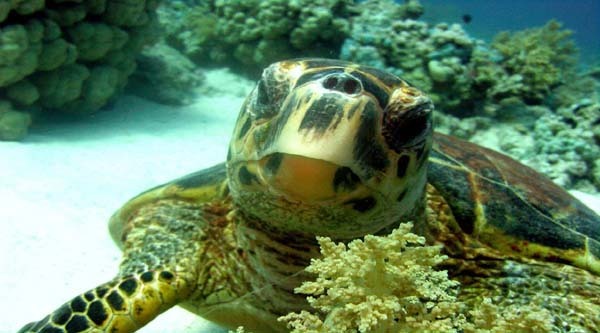 This full day boat trip includes snorkeling at the most beautiful coral reefs around the island with professional guide, snorkeling equipment is provided, lunch on the boat with soft drinks during the trip and joyful day our with lots of sun and fun on board. We will be back to the jetty by 5 pm, transfer back to your hotel.